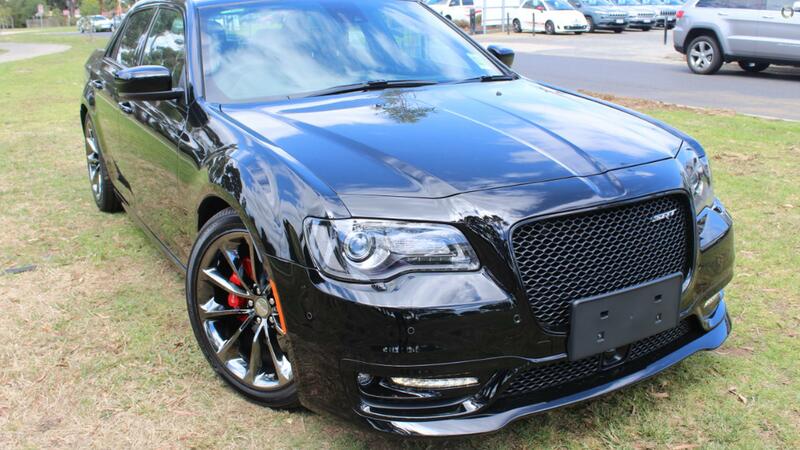 THIS IS A ONE OF A KIND, 300 SRT LOADED FEATURES AND CHARACTER!!! OUR STANDARD and UNIQUE FEATURES ARE WHAT OTHERS CALL ADDITIONAL OPTIONS!! !